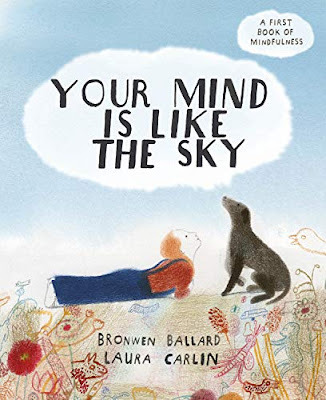 Children can struggle with understanding negative thoughts, but Your Mind Is Like the Sky offers kids a concrete connection for them to understand how our thoughts ebb and flow and what we can do about them. Comparing our thoughts to clouds, the book shows how some thoughts are light, fluffy, and nice, but some thoughts are dark, mean raincloud thoughts. It goes on to show ways people deal with those raincloud thoughts and offers a trick: see the whole sky, not just the raincloud. 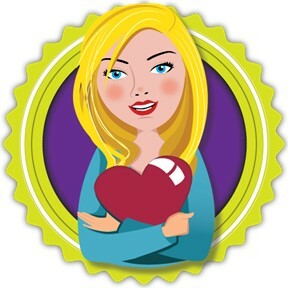 It also reminds us that we can choose which thoughts we pay attention to. Though categorized as a children's book, the message of the text and the calm illustrations would be relevant for many adults as well. This book can help open up conversations for children about negative thoughts, worries, and anxiety while also providing realistic and useful ways to deal with those ideas. If you’re interested in reading Your Mind is Like the Sky, you can purchase a copy here on Amazon.